A brief overview of our background, the staff working at OYO and our trustees. The origins of OYO lie in the Kunene Regional Council. In 2000, teachers requested support for their attempts effectively and efficiently to integrate HIV/AIDS-related information into their school curriculum. In January 2001, the council officially launched a programme called Ombetja Yehinga, as part of the activities of the Regional HIV/AIDS Coordinating Committee (RACOC), Kunene Region. 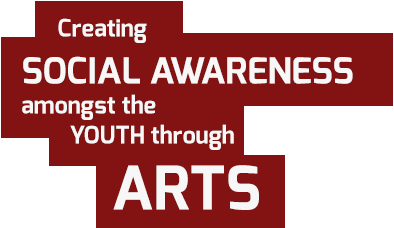 OYO works with young people to target social issues such as HIV prevention, sexual health, alcohol and drug abuse, stigma and discrimination through writing, drama, dance, music, and the visual arts.